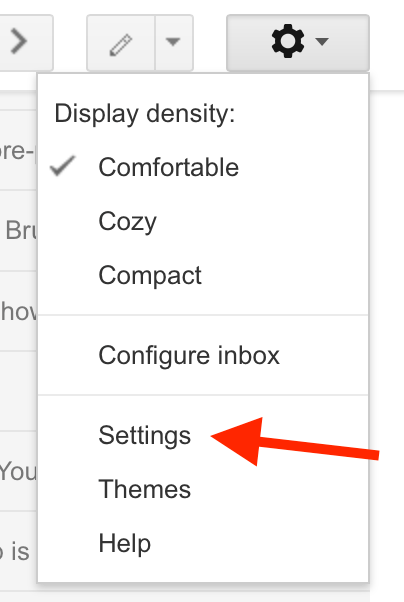 Select “Forwarding and POP / IMAP” tab. Add your Parcel Email address as a forwarding address. If you don't know it, please visit web.parcelapp.net to set it up. A confirmation code will be sent your Parcel Email address. Parcel will receive the code on your behalf and send it to your registered account email in Parcel. 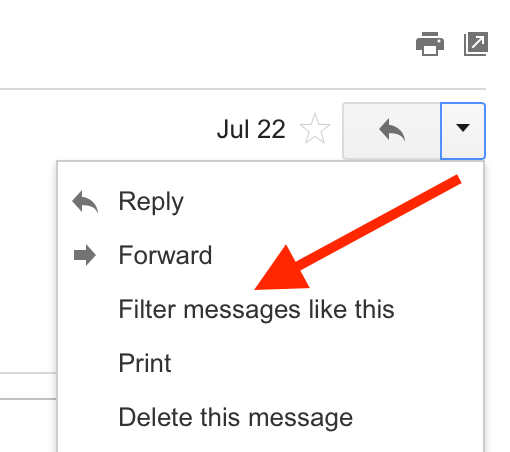 Enter the confirmation code in Gmail settings. Make sure that 'Disable forwarding' option is selected. Find a delivery email from Amazon or any other merchant in Gmail. If you are creating a filter for Amazon delivery emails, you don't need to enter any other filter parameters since Amazon always sends delivery emails from only specific addresses (e.g. ship-confirm@amazon.com and shipment-tracking@amazon.com in the US). For all other merchants we encourage you to specify additional filter parameters to avoid forwarding emails that don't have delivery information. Click on 'Create filter with this search'. Enable 'Forward it to' and select Parcel Email from the relevant list.